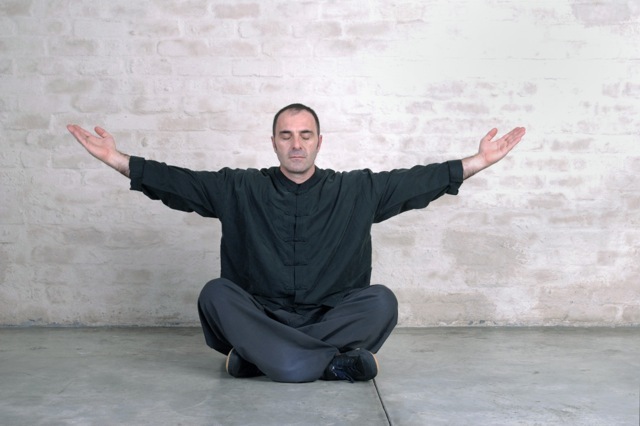 Chi Kung is a practice of aligning breath, movement, and awareness for exercise, healing, and meditation. 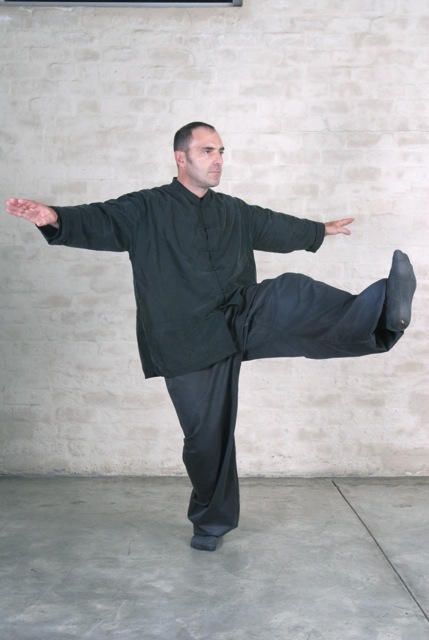 With roots in Chinese medicine, martial arts and philosophy, Chi Kung is traditionally viewed as a practice to cultivate and balance chi or what has been translated as “intrinsic life energy”. Typically, practice involves rhythmic breathing coordinated with slow stylized repetition of fluid movement, a calm mindful state, and visualization of guiding qi through the body. There are many styles or methods of practice. Our style is a purest style and is called the Purple Cloud system. It has both movement and meditation. In beginner level there is more physical movement in order to comprehend the Chi flow in the body. The advanced levels become more ‘internalised’ or mental focused, emphasizing meditation. It is important to understand that the meditation side in this course in not a religious type of meditation but merely for the calming and relaxation of the mind. Chi Kung will benefit the student by regulating your meridians and Chi channels and therefore strengthening your mind and body. It is also excellent for athletes or physical people who exudes a lot of positive energy when doing strenuous exercise. 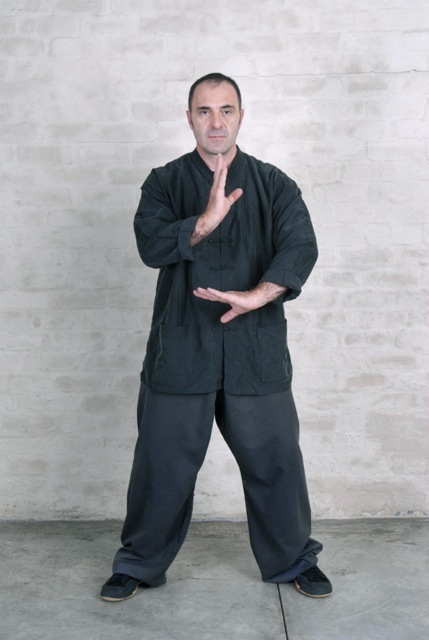 By practicing Chi Kung it replenishes energy lost thus balancing the body. Other areas of benefit are for people who are masseurs, healers or for those who just wish to balance their body for health reasons. 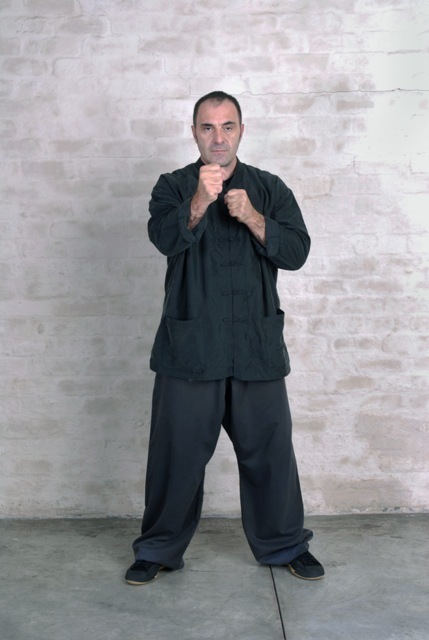 Within our martial arts classes we also practice a style of martial Chi Kung to help develop powerful methods to use this force/chi in self defence.